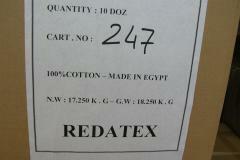 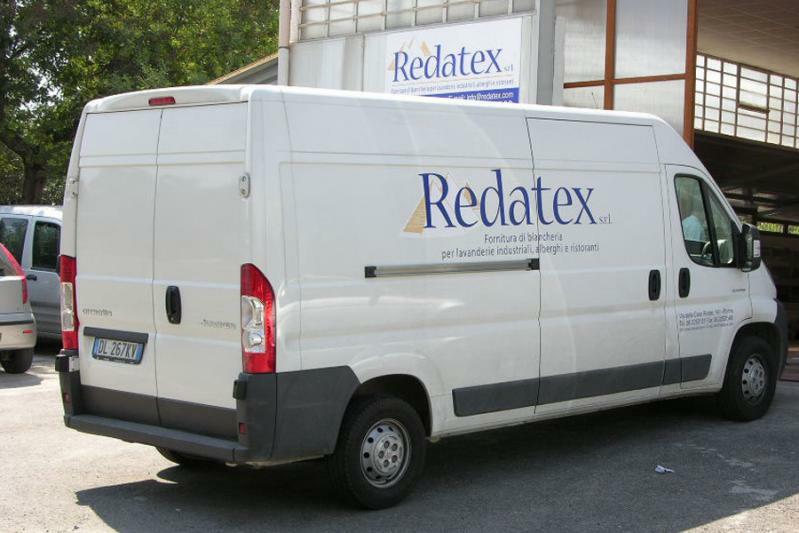 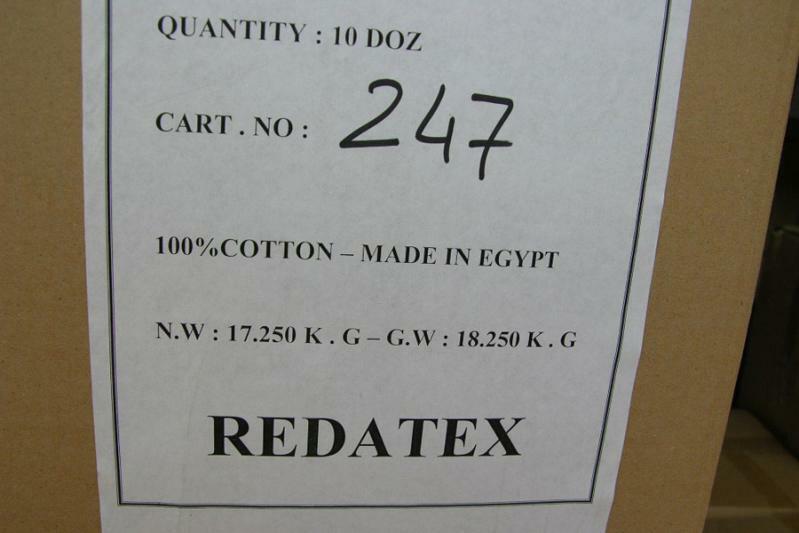 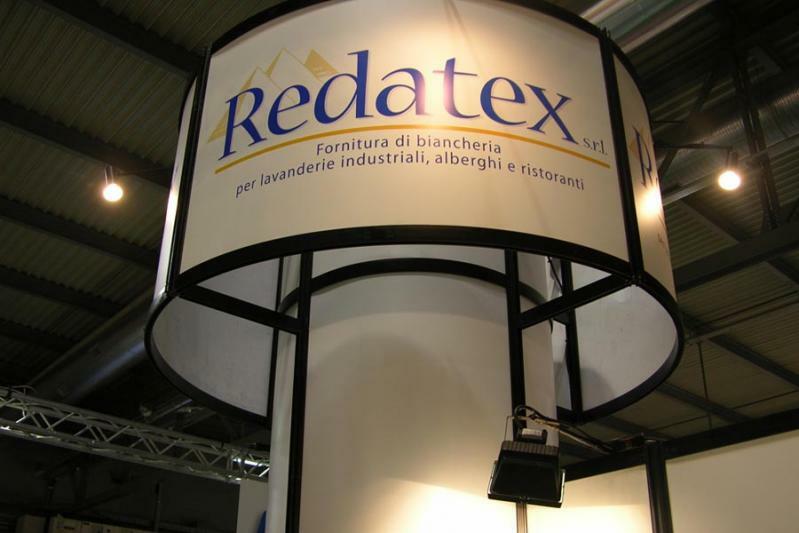 The Redatex is now a reality for 30 years at the forefront of hotel supplies, where stands for the distribution of high quality linen for hotels, community and industrial laundries. 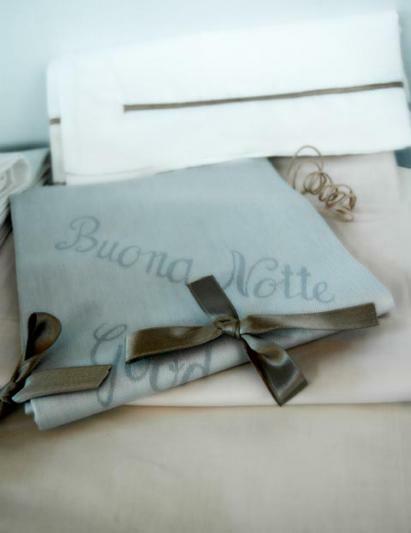 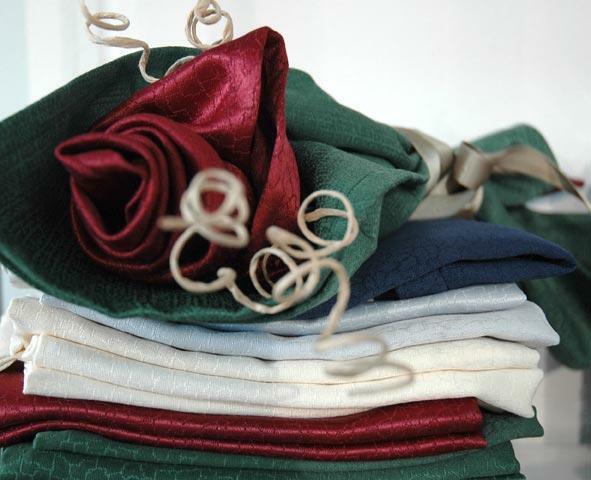 Among the articles devoted to the bedroom stand out the crisp white linens (single, double and pillowcases in the compositions "20/24" and "30/27") and the numerous accessories: a bedspread, blankets and quilts, all available in various colors even in fire retardant version. 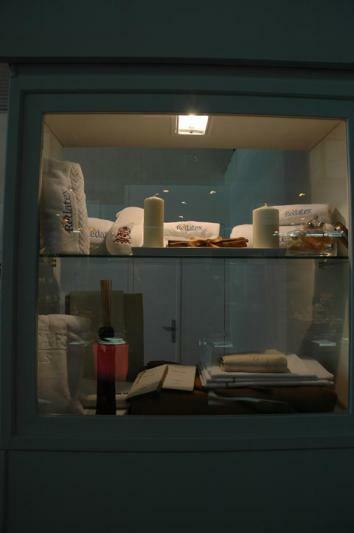 To characterize the Line Bath are the elegant and comfortable towels and terry robes, "Made in Egypt" and "Made in Turkey", made of pure cotton, double twisted and personalized with embroidery or jacquard weaving. 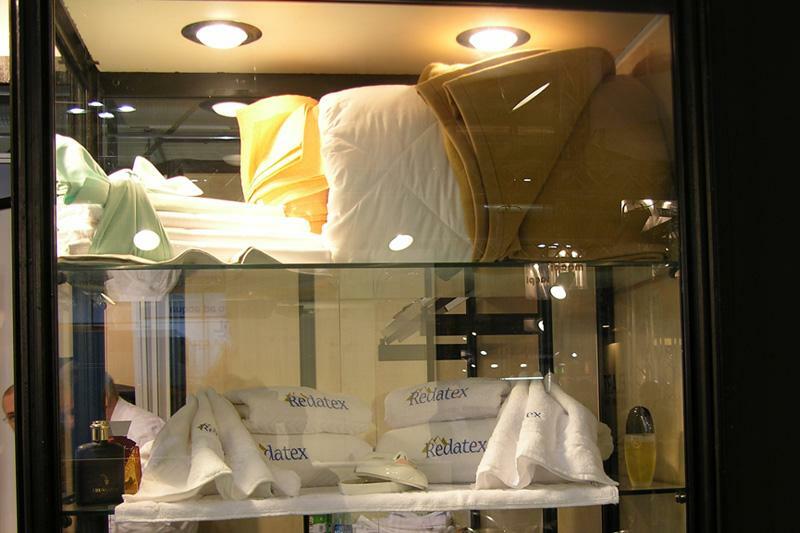 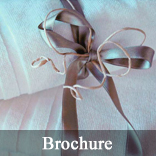 A range that makes our catalog a valuable tool for hotel operators. 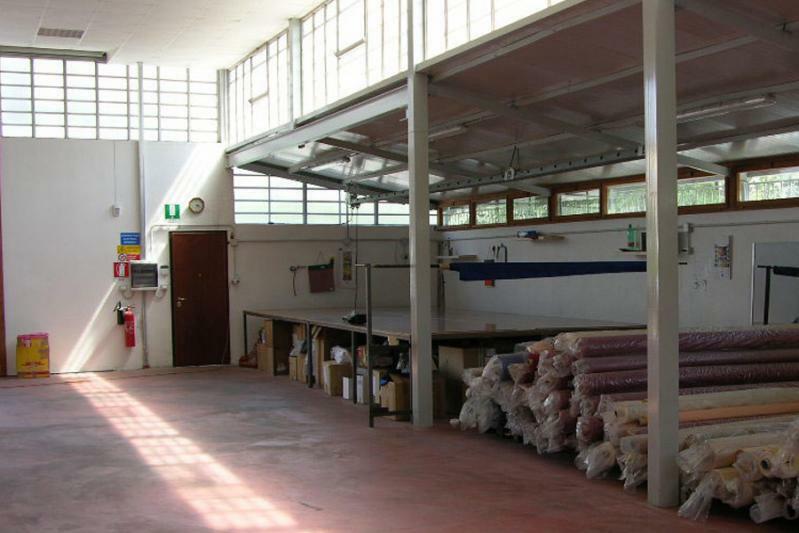 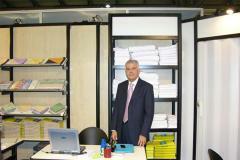 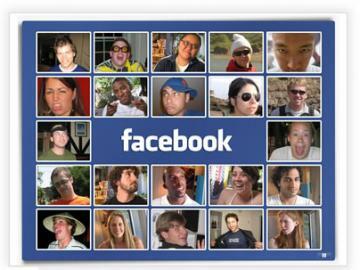 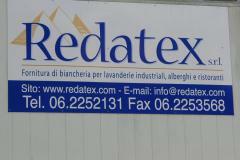 There are also many articles always available in ready stock at our headquarters in Via delle Case Rosse, 141 (Rome). 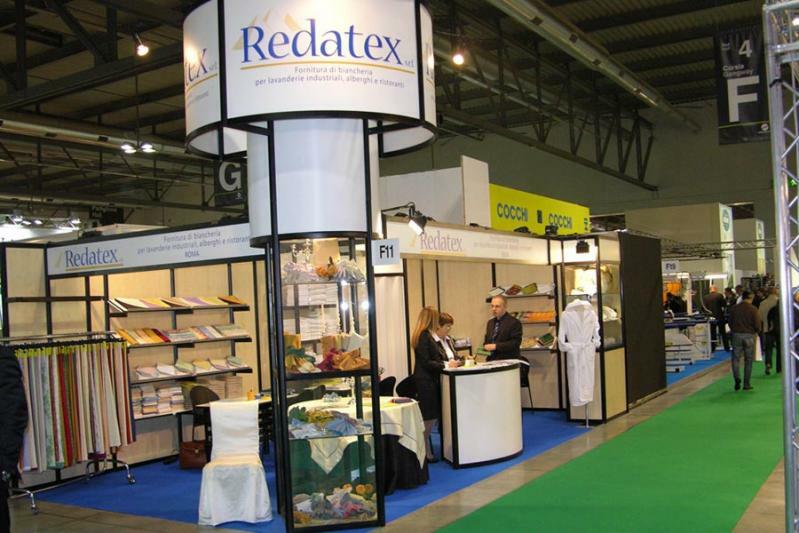 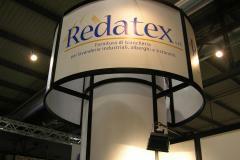 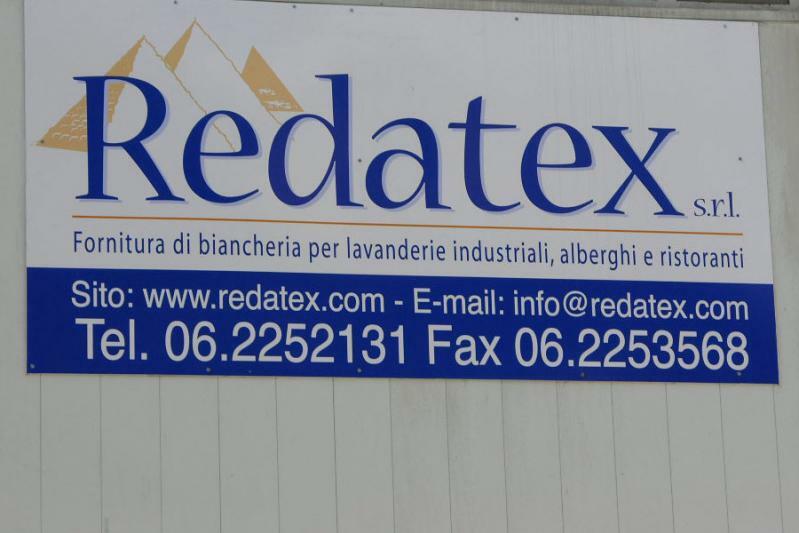 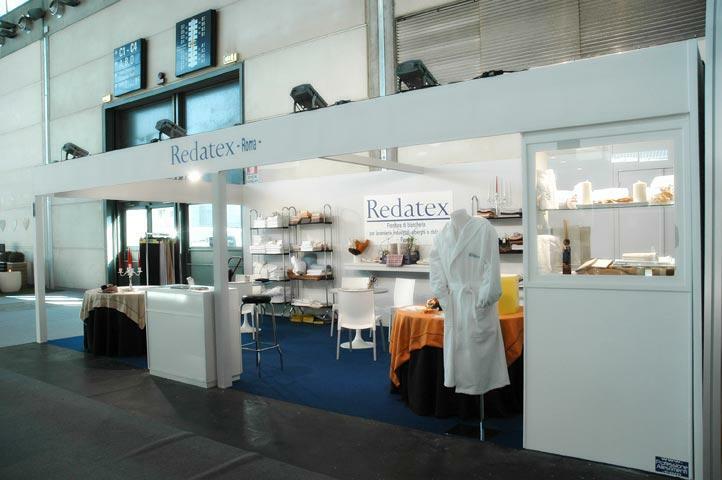 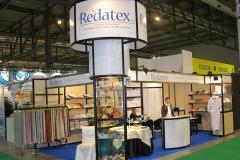 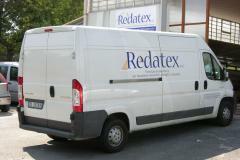 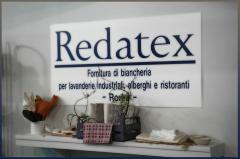 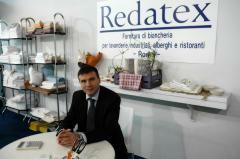 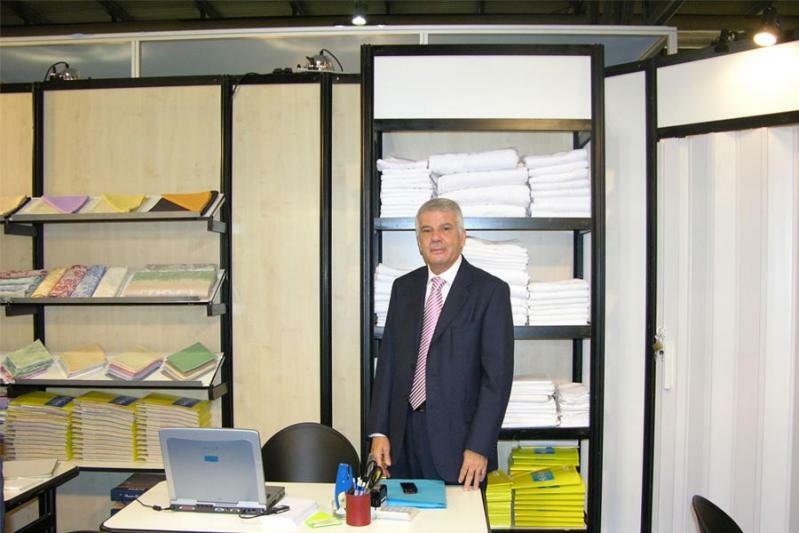 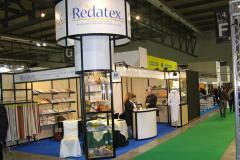 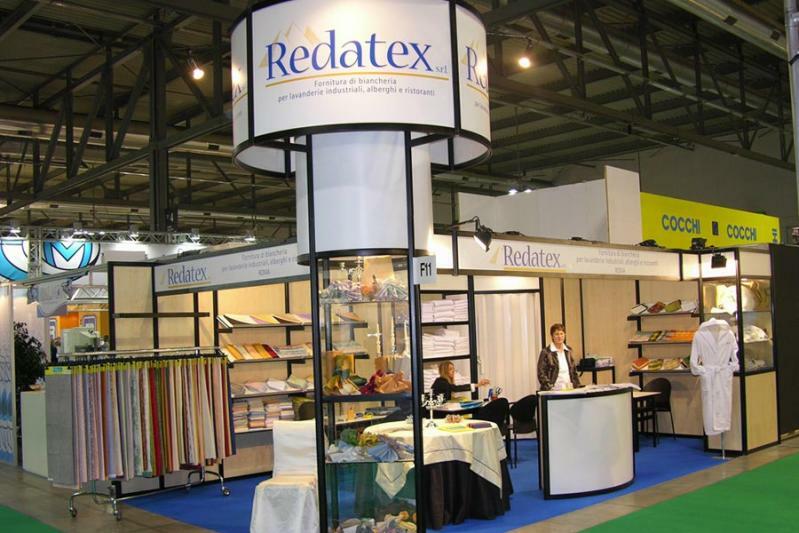 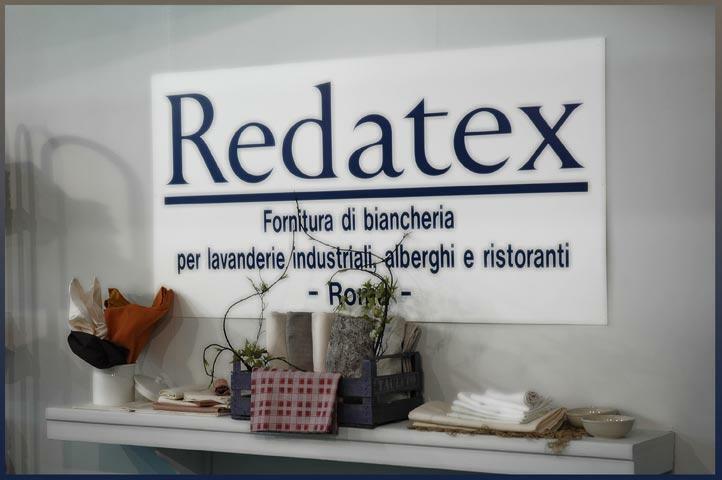 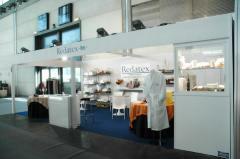 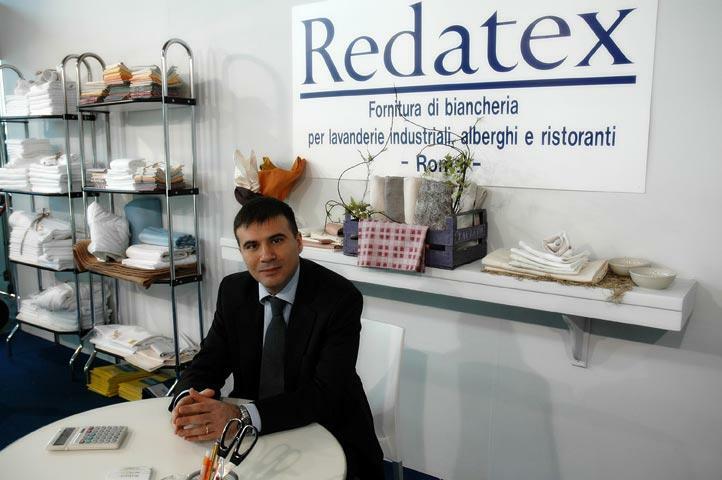 The hotels, community and industrial laundries are so in Redatex a reliable partner, able to combine experience, quality and dynamism to deliver products to customers in line with the latest trends, but also classic and timeless solutions.